Our yachting flags are sewn from woven polyester and are supplied roped and toggled ready to fly. Each flag is of the highest quality and available in a wide range of sizes. The design appears on both sides, but is read correctly on one side only. Inglefield clips can be fitted at an extra cost. Officer Flags are made from woven polyester and are all sewn, roped & toggled ready to fly as per Club Burgees above. Select an Officer from the options below and a flag size from the table on the right. Traditional Flag Makers from 1949. 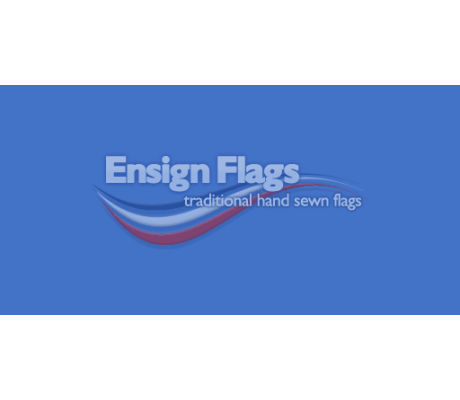 © 2015 Ensign Flag Co Ltd. All Rights Reserved.